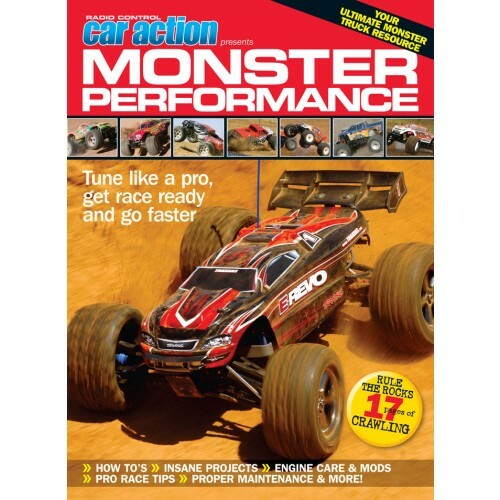 Monster Performance is the enthusiast's ultimate Monster Truck Resource. This book features the latest sick custom projects that include rock crawlers, race trucks and bashers. 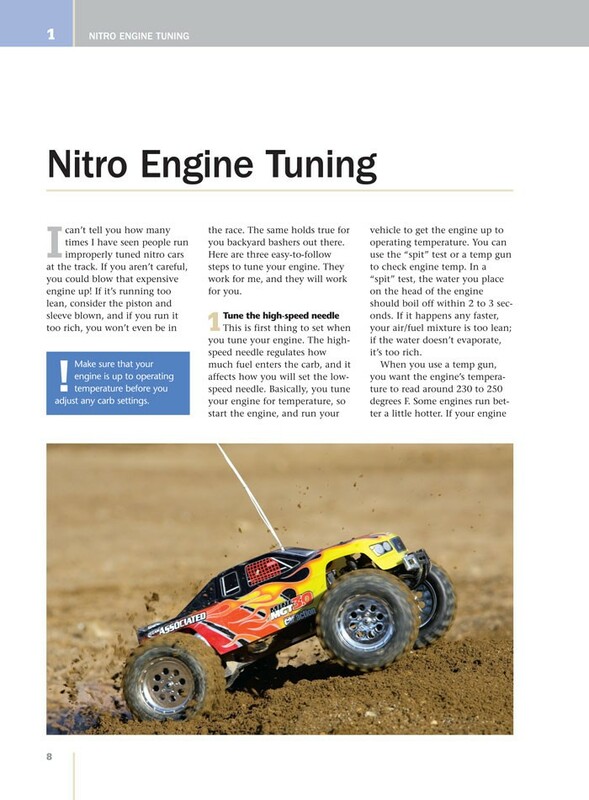 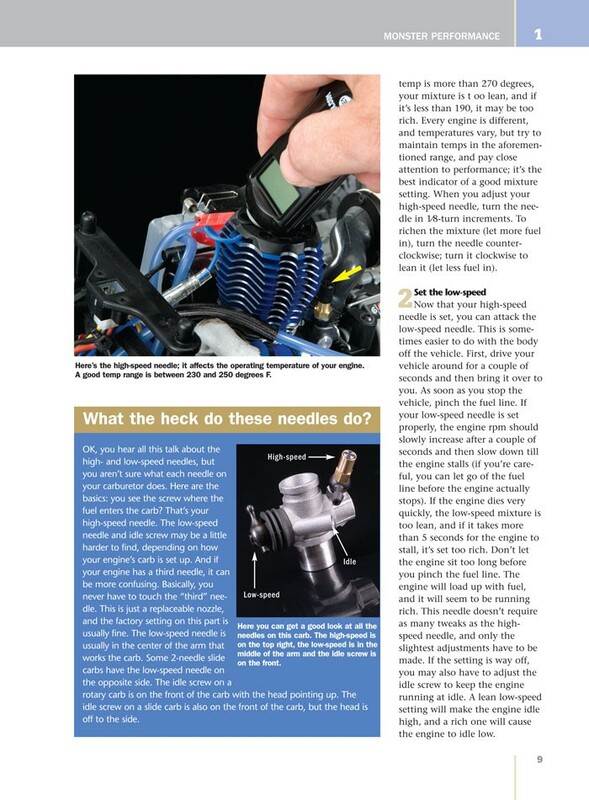 Also included are expert tips and tricks for racing, rock crawling, engine modification, maintenance and more. 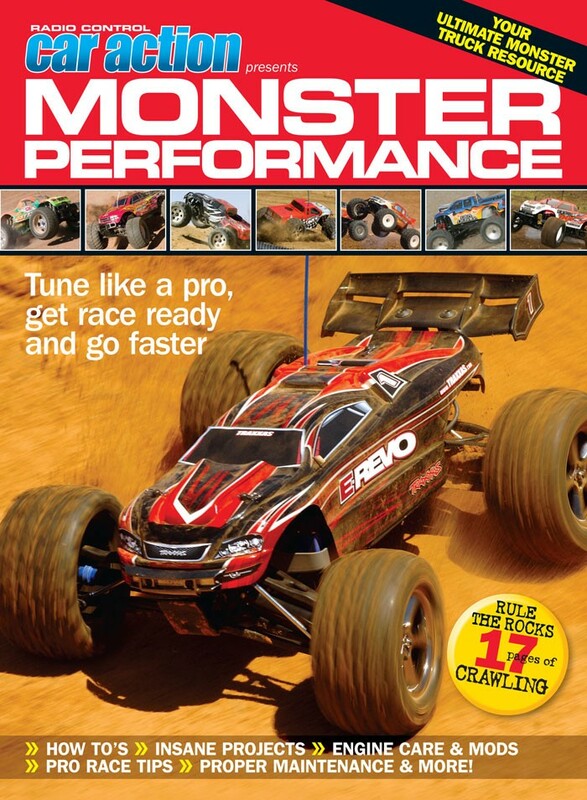 Monster Performance has everything RC'ers need to know about nitro-powered engines so they can tune like a pro, get race ready, and go faster.